Moving Season is coming to an end. How do you plan on dealing with it? Chances are things are going to slow down a little bit. Are you going to complain about it and count the days until summer? Or are you going to take action and make it count? 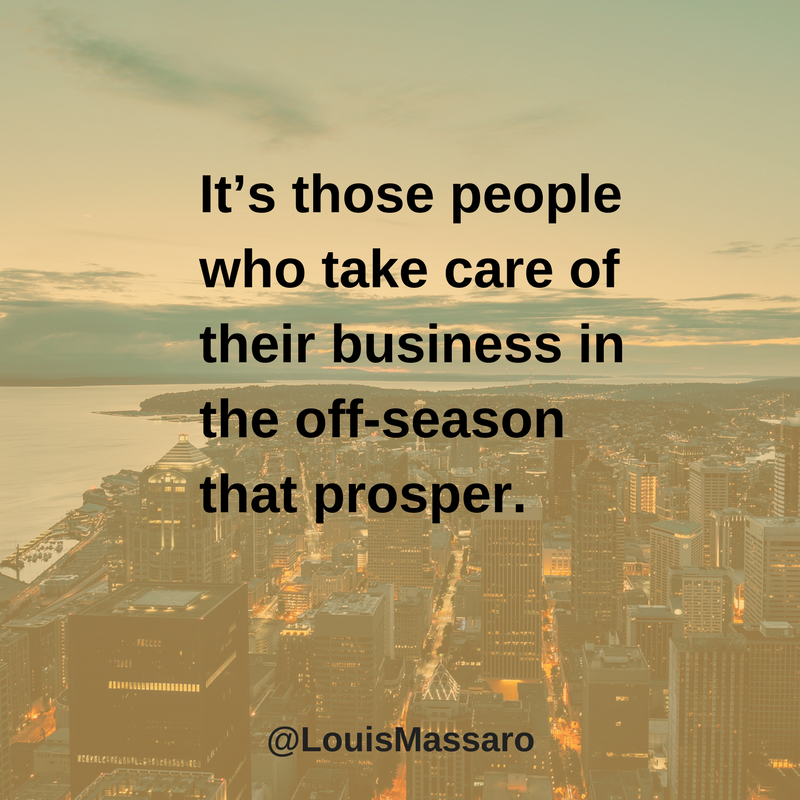 I’m going to share with you how successful moving companies handle the “off-season”. 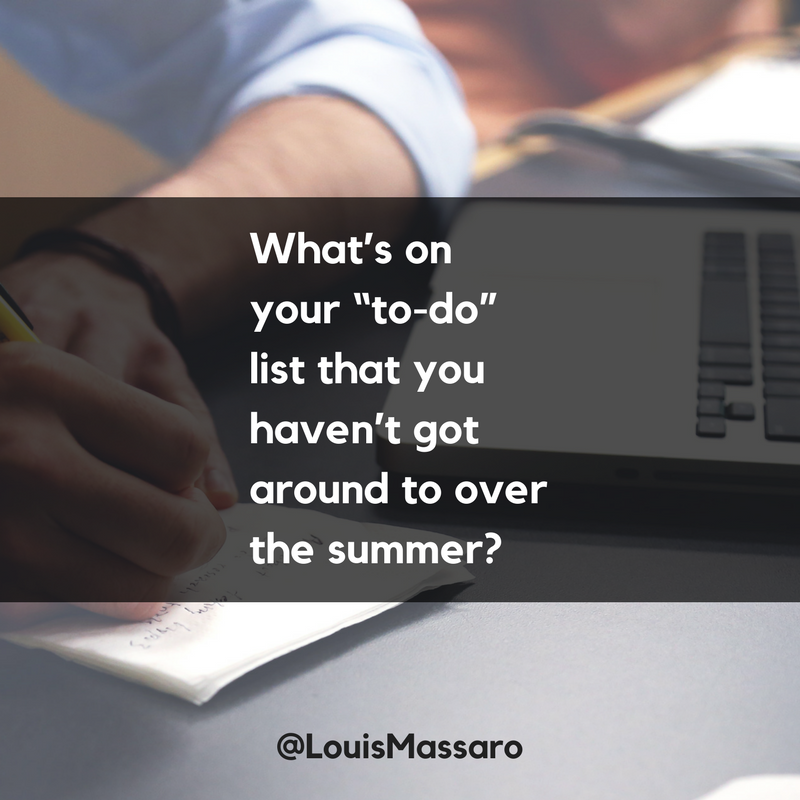 Every year as summer was coming to an end, I would sit down and look for ways to make the most of the off-season. To me, this was a time to be proactive and implement things that would move my company forward. 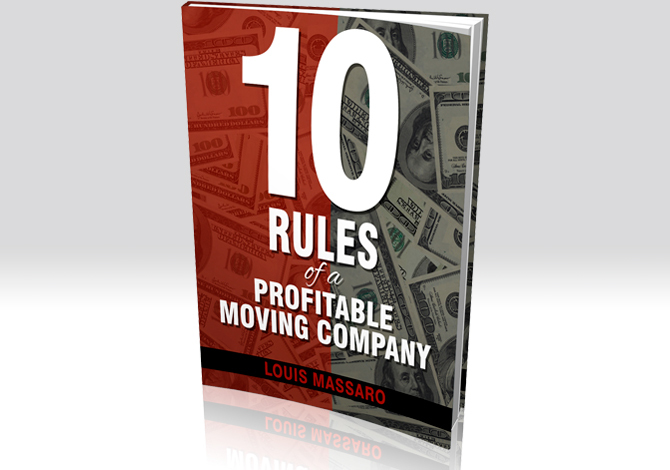 All successful moving companies should take advantage of this time as well. What’s on my to-do list that I haven’t got around to? – During the summertime in the moving business, it’s usually all hands on deck. It can be so busy that the only thing you have time to do is handle the day to day operations of covering moves. Now is the time to look at all the things that have been getting put off and see what needs to be handled. What ideas do I have to generate more business? – I would imagine your mind is always working on new ways to generate more business. You probably have some ideas written down or floating around in your head. Now is the time to pull them out, prioritize them and pick some that you can implement. Where can I reduce expenses and cut costs? – It’s easy to roll out of moving season with fat pockets and not be thinking about your expenses. That’s why it’s a good habit to look at your expenses every year as things start to slow down. 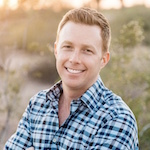 What areas of my business need to be tightened up? – You know the answer to this. The area in your business that you know is not on-point but you just have been too busy to come up with or implement a solution. The off-season is the perfect time to implement new processes and get things tightened up. What can I do to improve my physical health? – If things slow down for you, use that time to get yourself in better shape. Do you need to start eating healthier? Working out? Even if you start off small by changing a few foods you eat and going for walks. When you eat good and exercise your mind is sharper, you have more energy and you feel better. 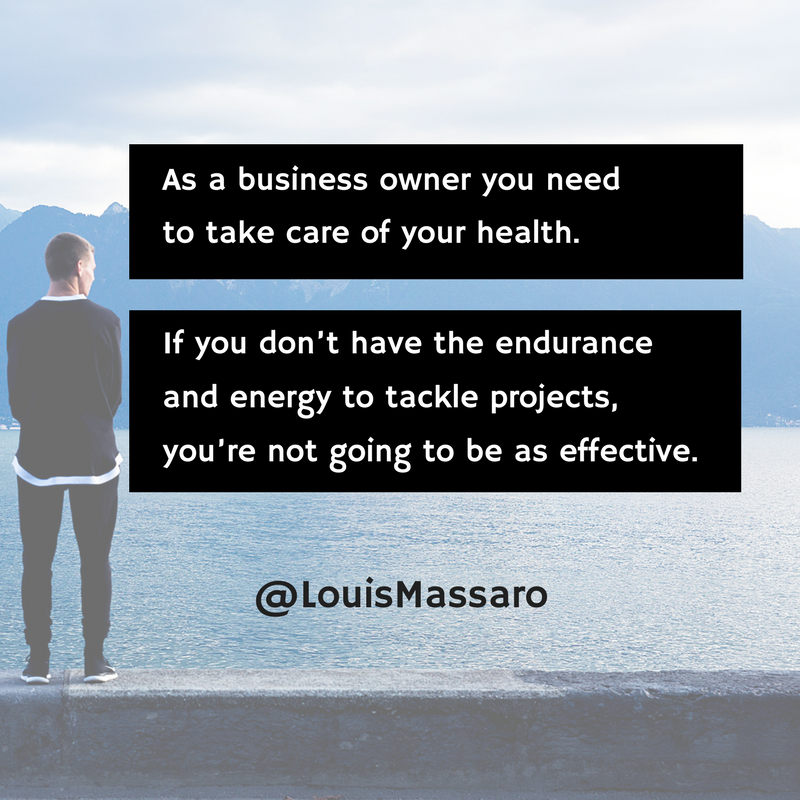 Don’t you think that could help you accomplish more in your business? Pick two or three projects that you are going to work on this off-season. Pick projects that once you complete them will make a MAJOR impact on your business. Do you need to hire and train better movers? Get your accounting and reporting on-point? Or set up a strong sales process? Figure out what that is and then get it on the calendar. Start chipping away at them. This is how successful moving companies handle the “off-season”. Now is the time, don’t wait!